Mailboxes provide a creditable mailing address and provide secure customer access to the mail and postal deliveries. Receive 50% discount on your first month making your first payment only £14.50! A Mailing name may either be a business name or surname. If you want to find out more about renting mailboxes please contact Parrett Storage on 01935 825734, or pop in to discuss setting up a mailbox. One-off delivery i.e xmas presents/bike then we have an even large parcel unit. Mailboxes from Parrett Storage provide a creditable mailing address and they provide secure customer access to the mail and postal deliveries 6 days a week throughout the year for just £6.75 per week. Our mailboxes are located at Parrett Works, Martock. Parcel Lockers from Parrett Storage for just £8.50 per week, provide owners with a safe and secure area for their delivered packages. 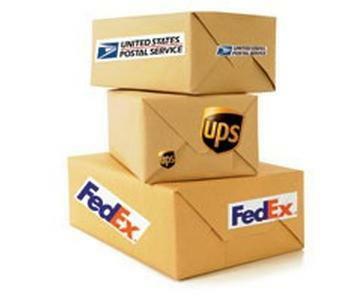 Today, many people both commercial and residential receive a parcel that is too large for their regular box. 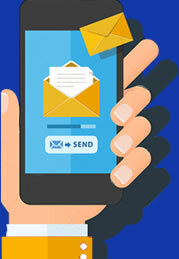 This also gives the post office a way to deliver a larger package without having to leave it out in the open on a doorstep or require the individual to visit the post office in person to pick up their package. What is my Mailbox address ? Have post & packages delivered anytime without waiting around for it yourself, or risking it being left on your doorstep. No queue, no need to ask a member of staff to get your post, when you have post simply access your box with your own key. Along with the convenience of your mailbox we in addition offer a forwarding service so you can forward any packages or mail received to any other address worldwide. Mailboxes can be for business persons working from home who want a creditable address. Starting up a new business but don’t want post coming to home address. Having an office in Somerset whilst operating elsewhere. 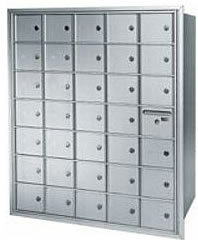 For people in shared accommodation wanting a secure mailbox and find mailboxes reassuring and safe. Those people who are in the process of moving home, or are regularly on the move can find a mailbox convenient. Maybe you are moving abroad but need a U.K. address.